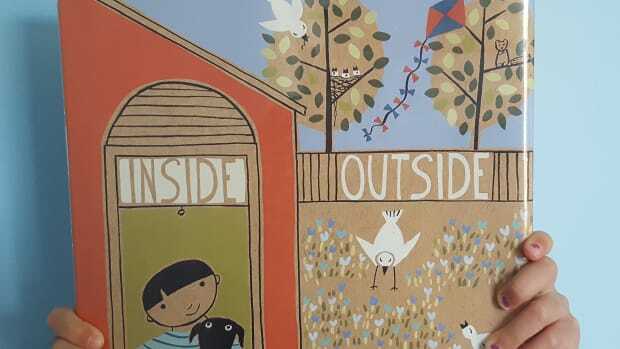 I personally love wordless picture books because they are visually stunning, use creative story-telling and are engaging to all ages of children. 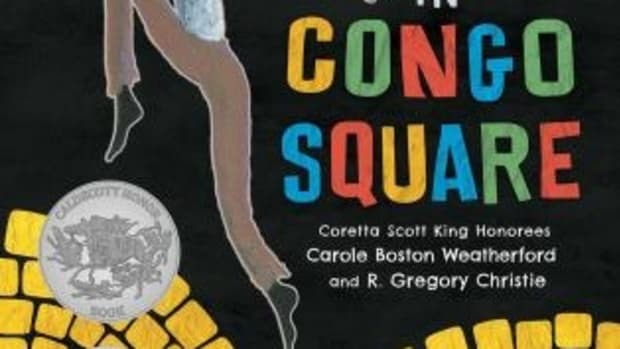 Even pre-readers can “read” these books to you which encourages them to let their imaginations go wild while telling the tale to go along with the beautiful illustrations. 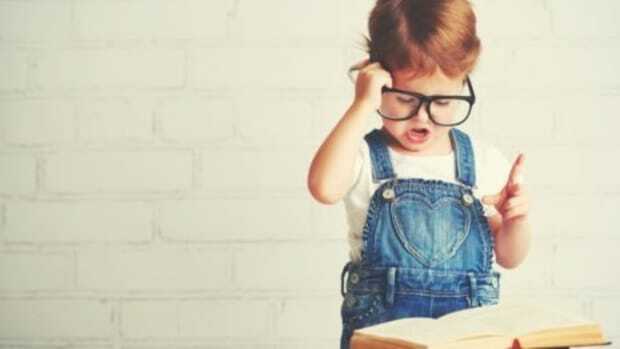 I find that older children are still enthralled by wordless picture books, as am I. 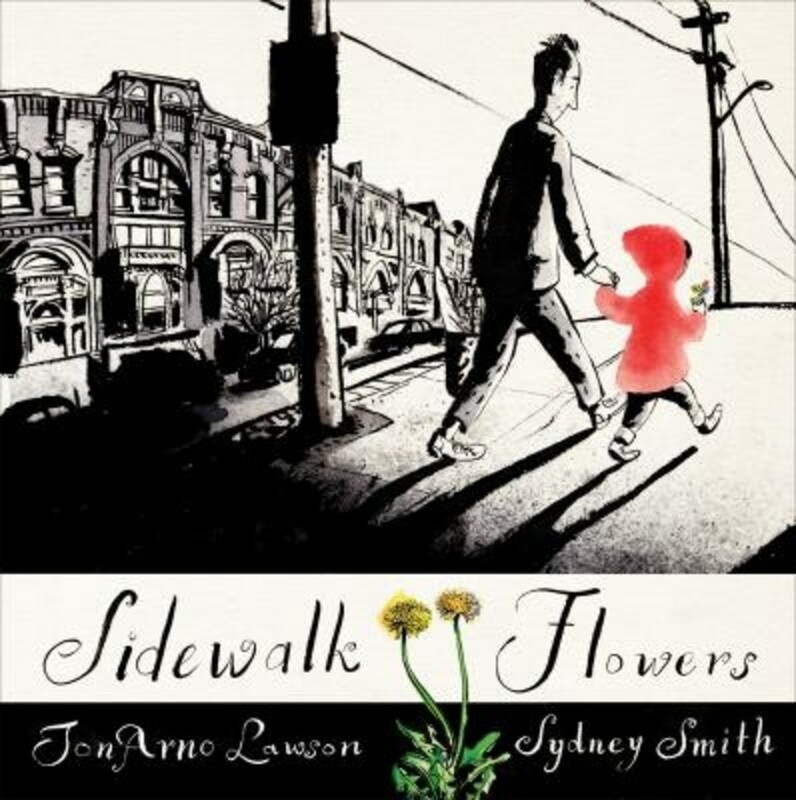 Here is a list of the best wordless picture books that hope you’ll love too. 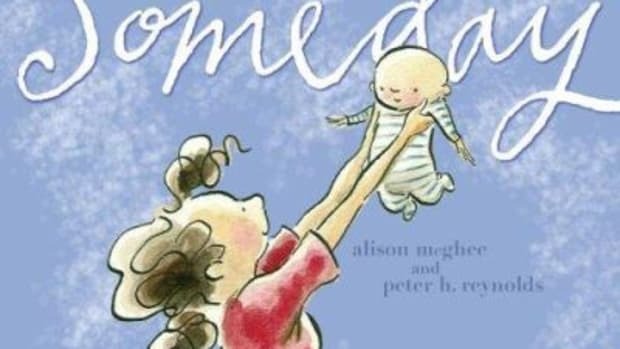 The best part about wordless picture books is how perfect they are as gifts or to add to your library because they appeal to a broad age range of children. Have any others that should be added to the list? Let us know in the comments. 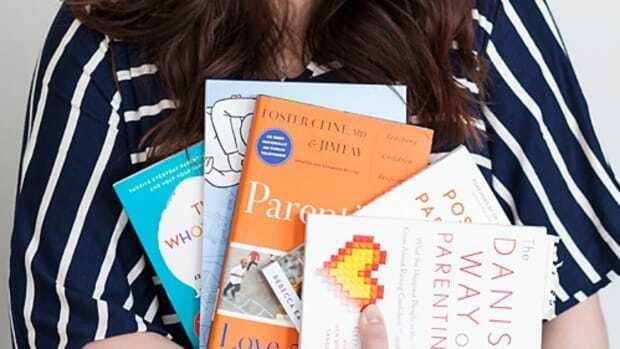 This sweet and funny book isn’t all it appears to be. It’s a heartwarming book and your children will see that everything is always what it appears to be. 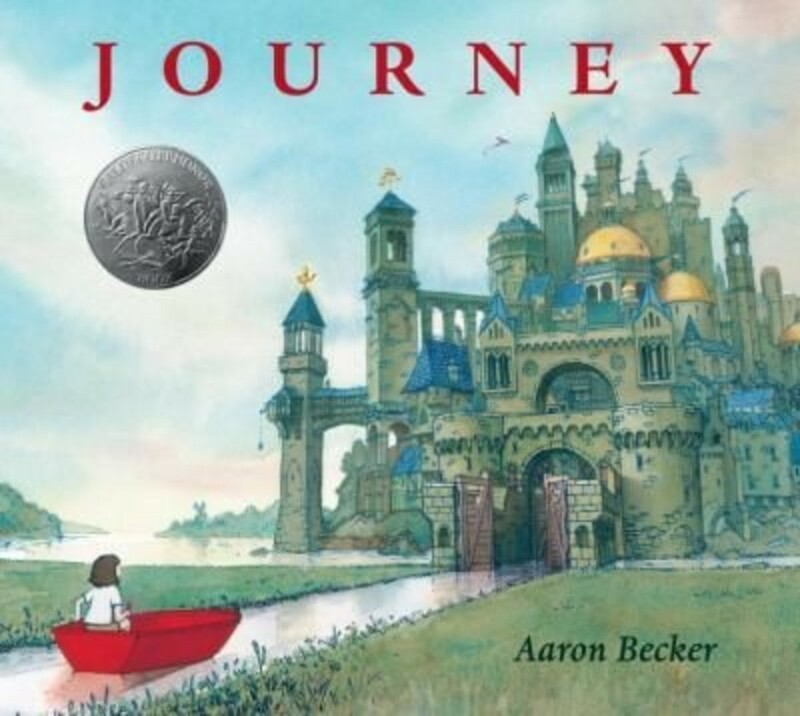 A young girl embarks on a fantastic journey in this wordless picture book. 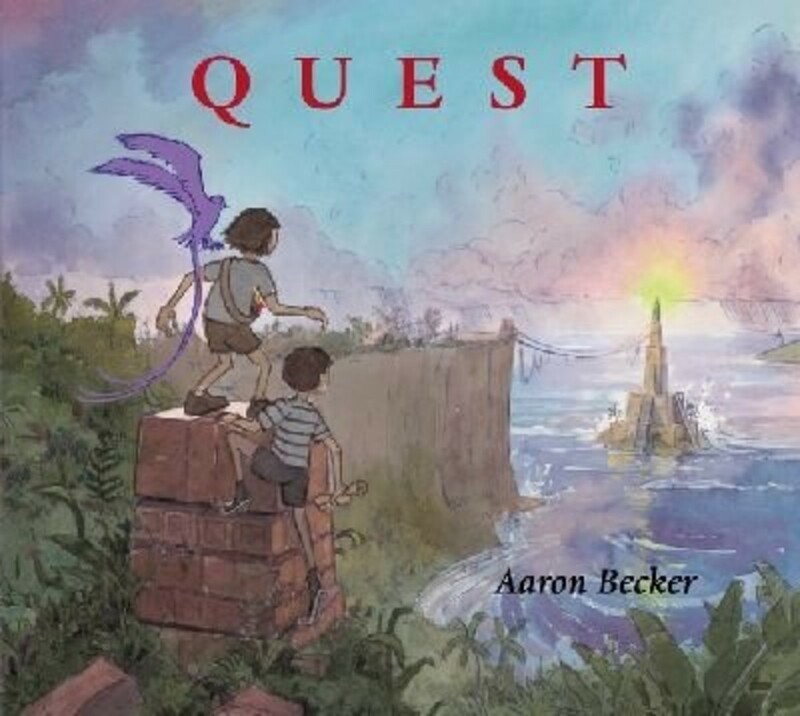 To continue with her adventures, check out the follow-up wordless picture books, Quest and Return by Aaron Becker. A little girl adds color throughout the town on a walk with her father. 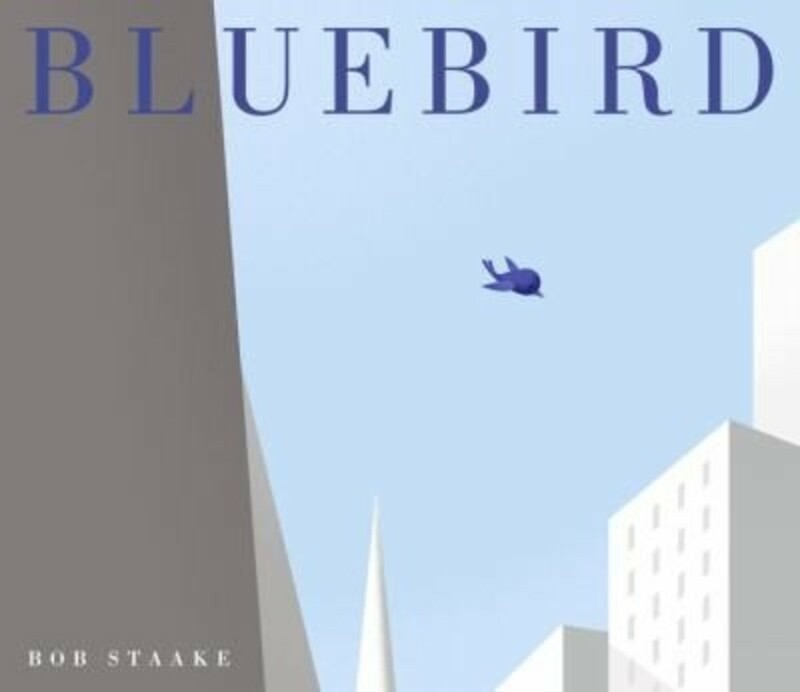 This wordless picture book is a sweet and simple story. 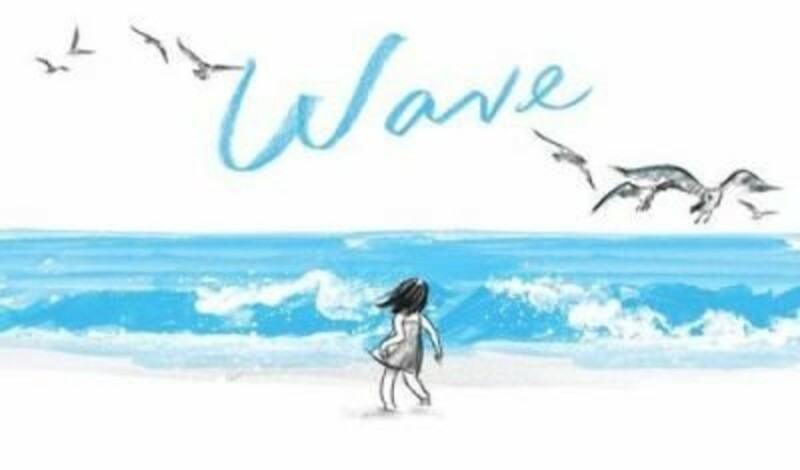 This wordless picture book is a work of art and captures a young girl’s first encounter with the ocean at the beach. 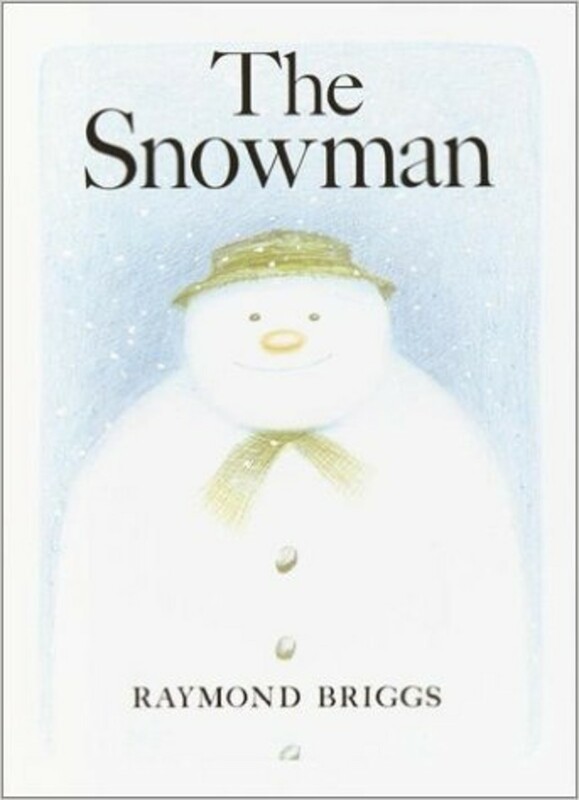 A classic, The Snowman is a tale of friendship and adventure. I remember this book from the time I was young and love sharing this with my kids. A tale of friendship with a bittersweet ending. Although, there were some different interpretations of the ending among my kids. 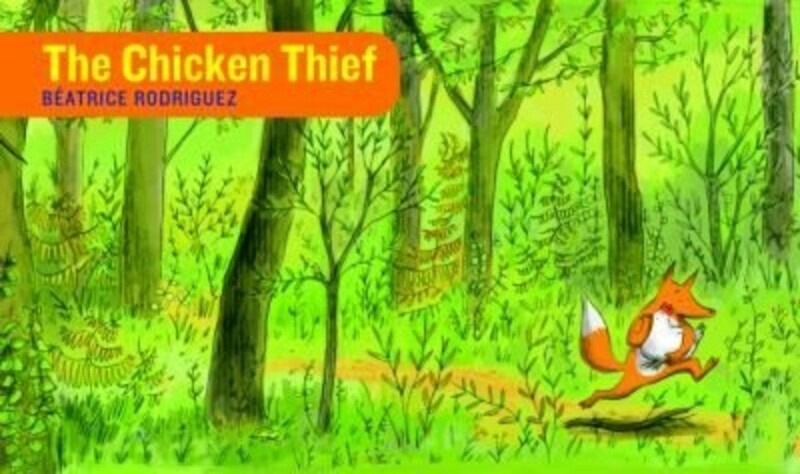 Which is just another reason why I love wordless picture books. 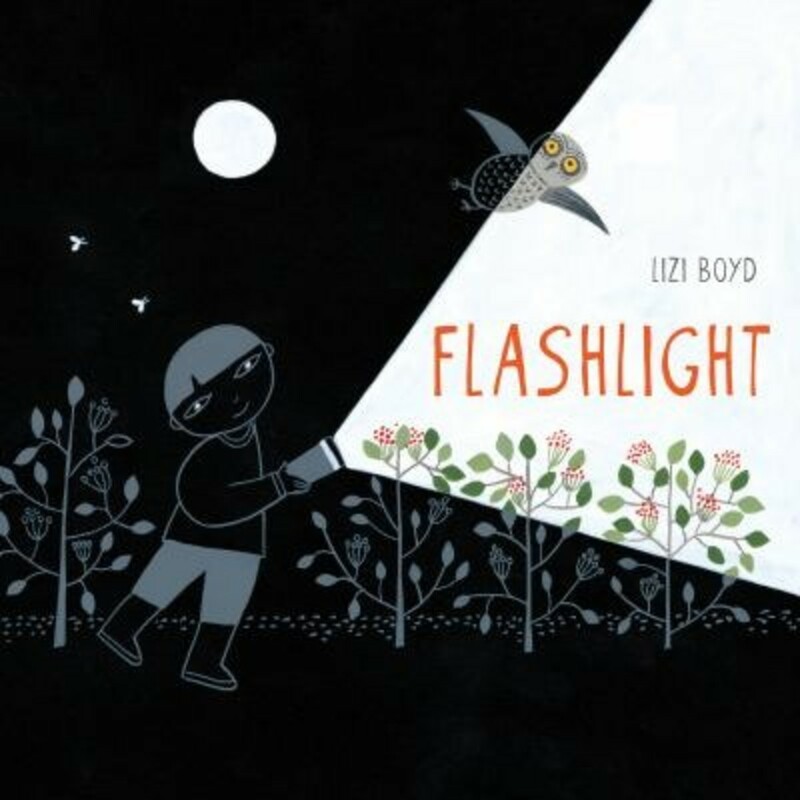 Flashlight is an ingeniously creative wordless picture book. Using the contrast of light and dark and cut-outs in the pages, your children will fall in love with this book. 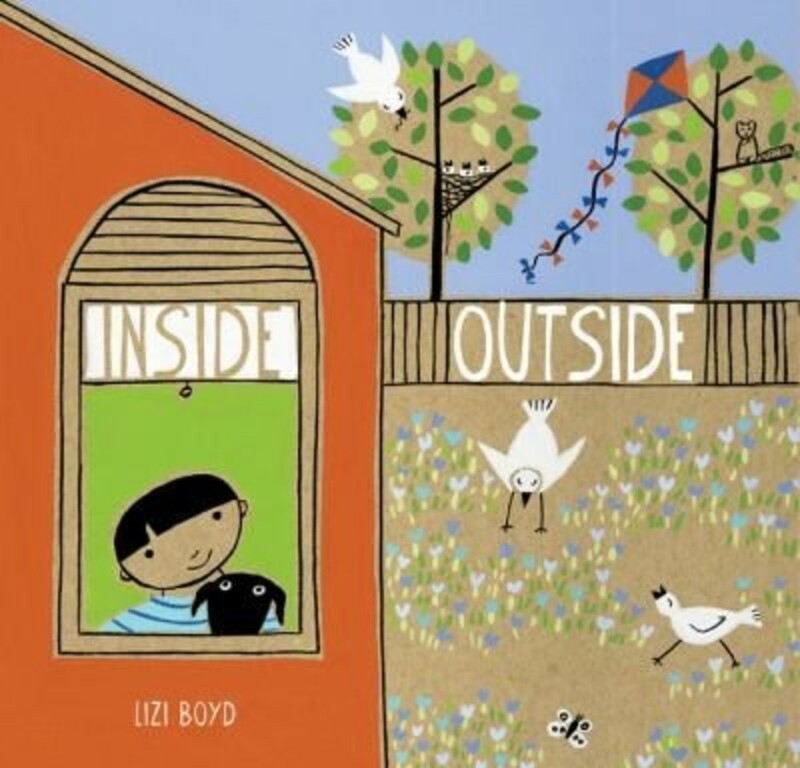 Inside Outside is another awesome wordless picture book by Lizi Boyd. Again, using the creative cut-out pages to show inside and outside, your kids will love reading this book. Flotsam is a stunning wordless picture book that allows the reader to unravel the mystery behind a camera found on the beach. 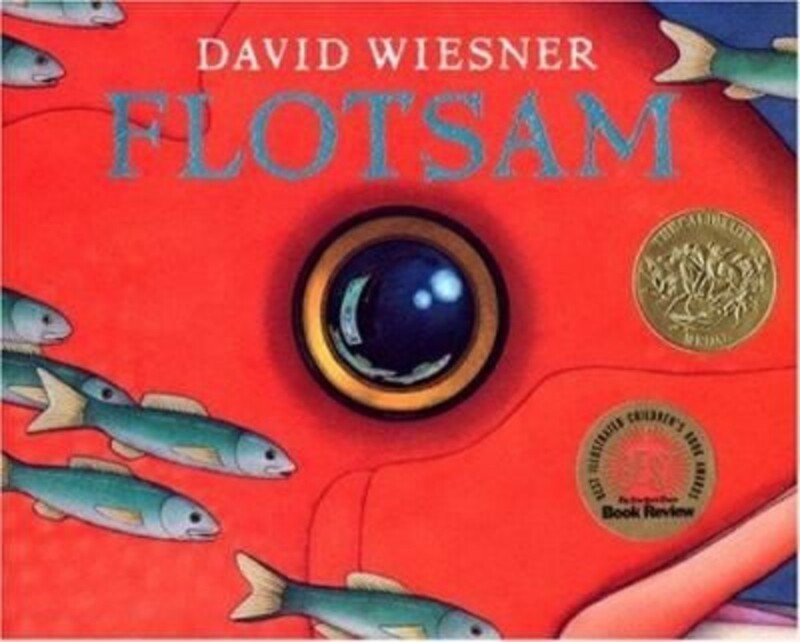 Ask most anyone for wordless picture book recommendations and Flotsam is sure to be on the list. 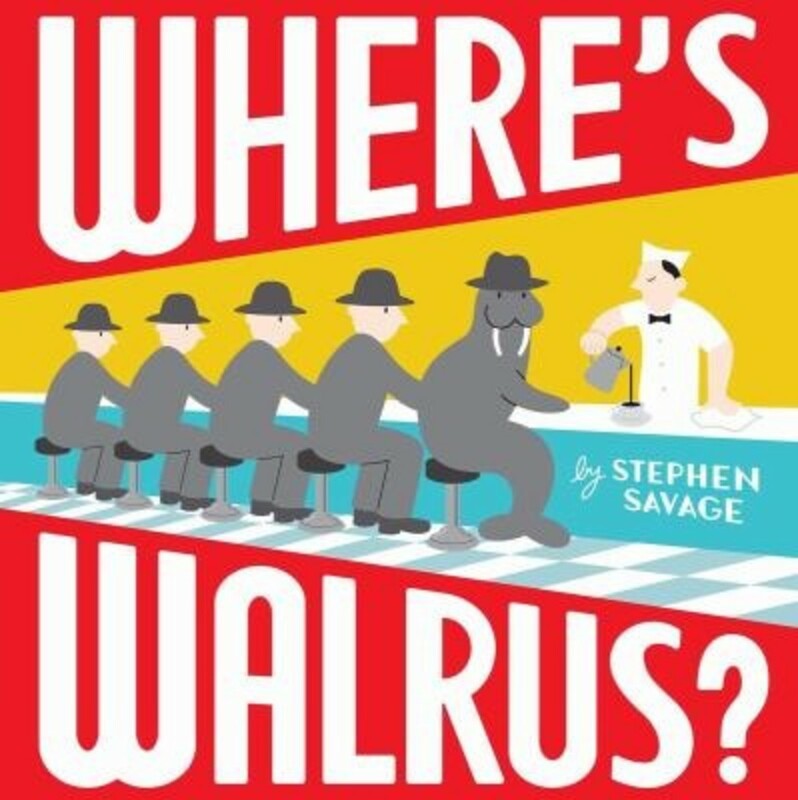 Where’s Walrus? and it’s follow-up Where’s Walrus? And Penguin? are both humorous tales of animals taking off from the zoo and going undercover in the city. 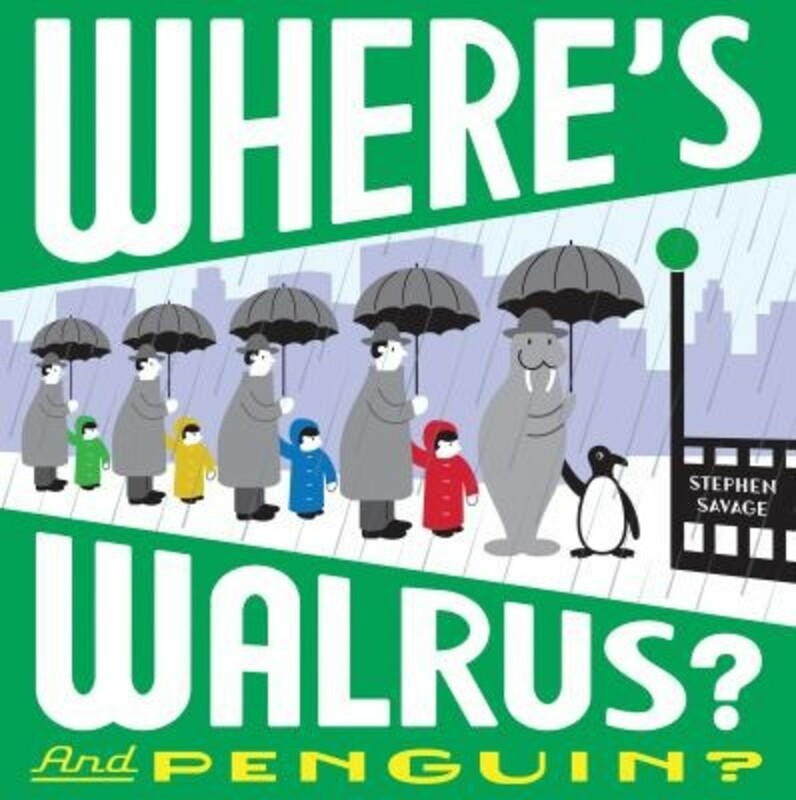 Your little ones will really love following and finding Walrus (and Penguin) through these books. 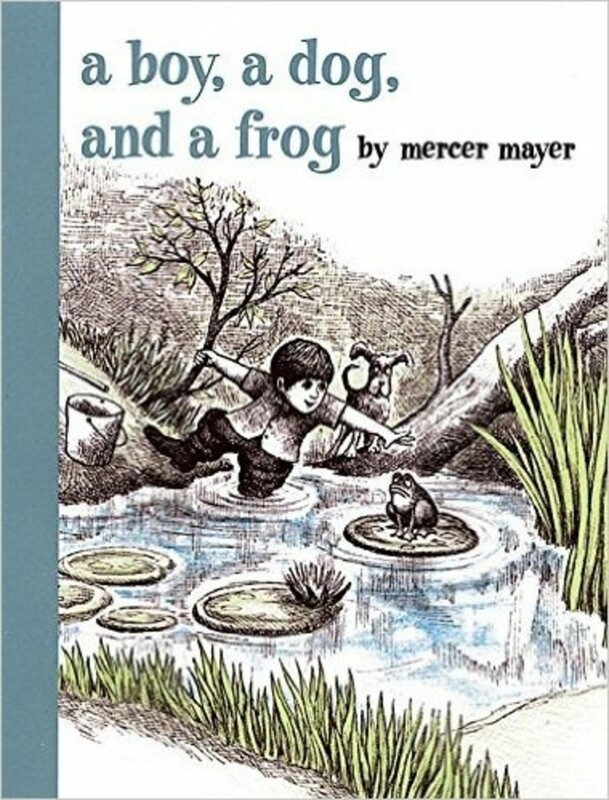 Rounding out our list with another classic, perhaps my very first wordless picture book is a classic by Mercer Mayer. The adventures of a boy and his dog and a frog is a perfect book to let your kids “read to you”. 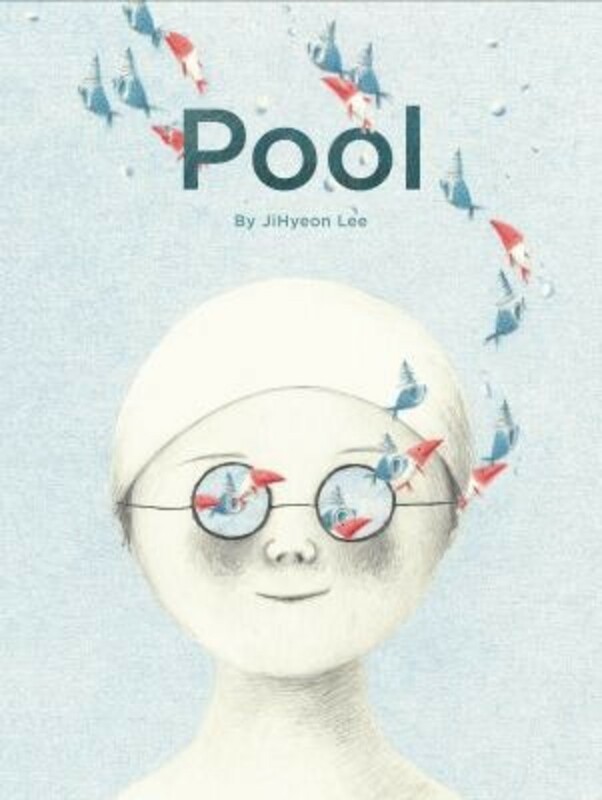 What seems like a little a normal day of swimming at the pool is nothing but ordinary for these two swimmers as they dive under the water and find a magical world. 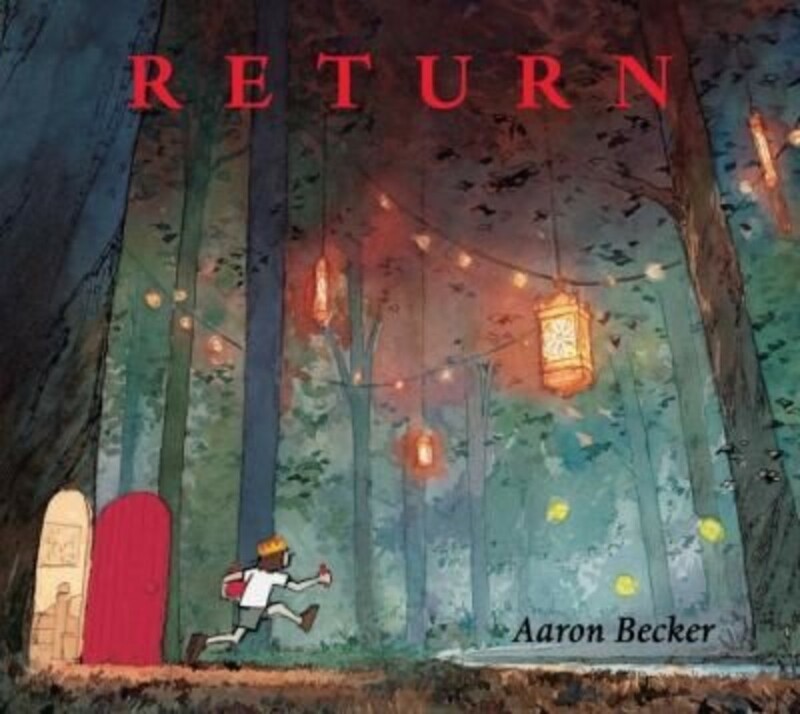 This is a unique wordless picture book using photographs instead of illustrations. 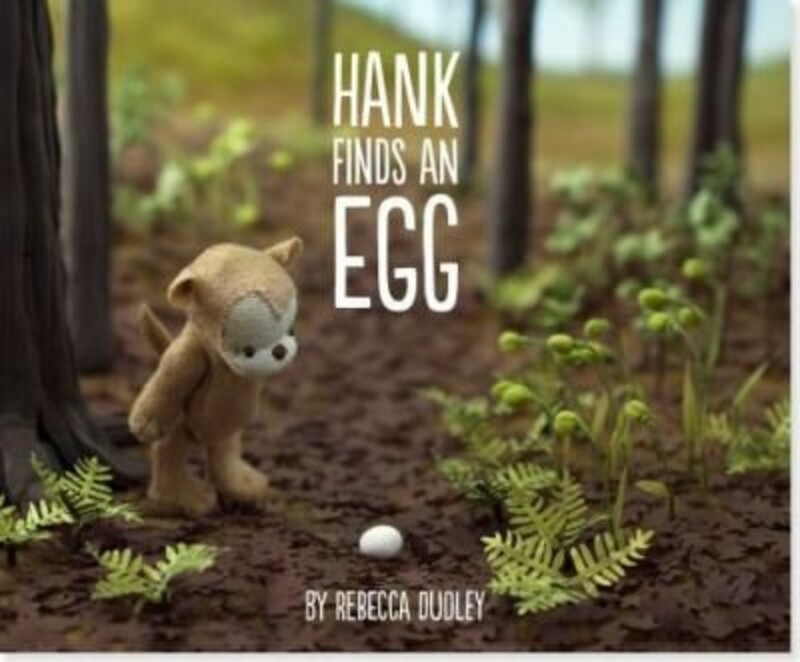 Hank stumbles across an egg and does his very best to protect and return the little treasure. 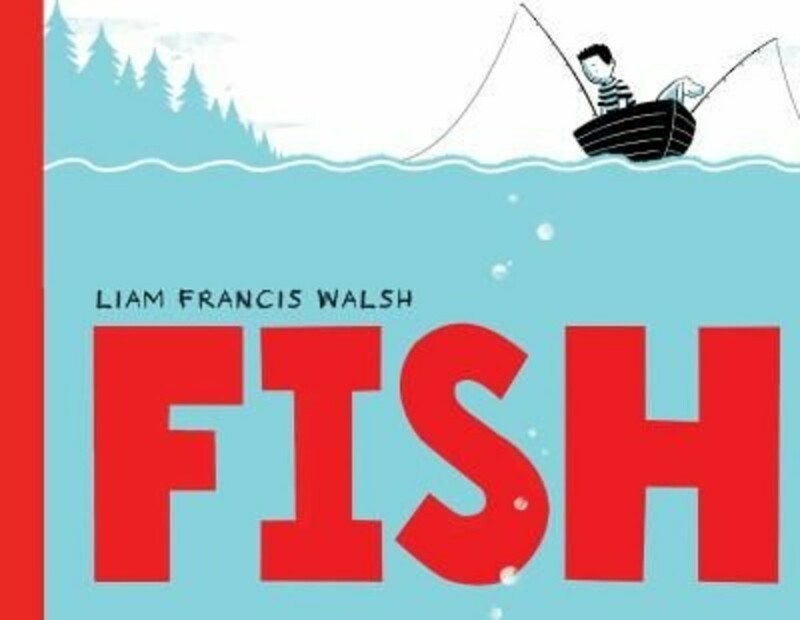 Follow along a fishing expedition to see what letters a boy and his dog catch and stay tuned for a surprise ending. 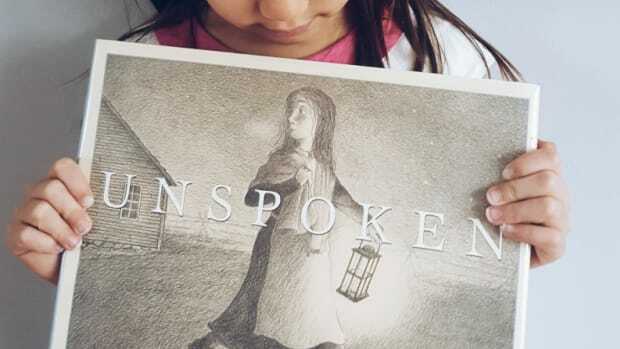 Just added to our Book Recommendation list for Black History Month, Unspoken is also one of the best wordless picture books. 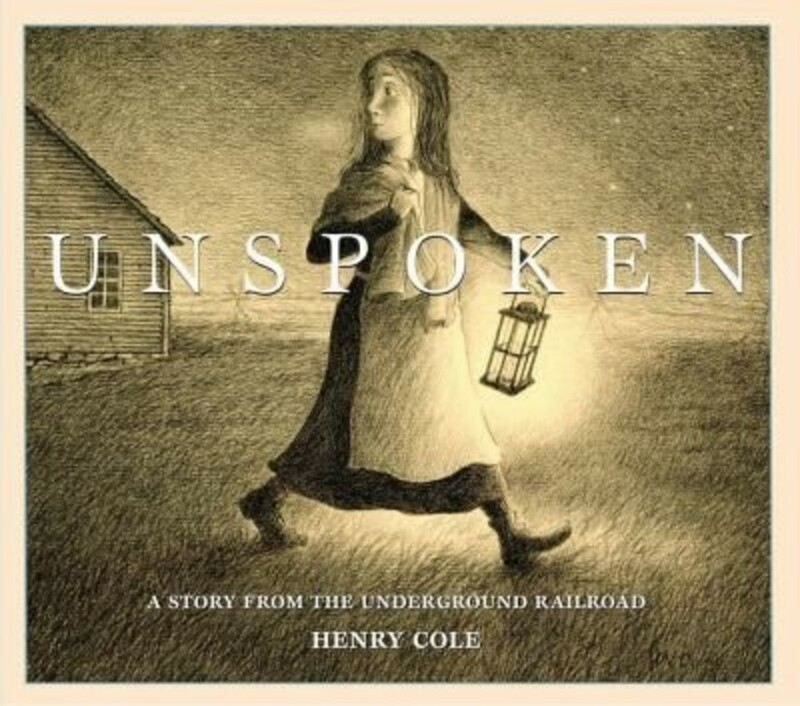 It is a powerful story of the Underground Railroad told in black and white illustrations.